If you are using an unofficial memory unit for your Xbox 360, you may want to switch to an officially licensed version as the latest update for the Xbox 360 from Microsoft will lock out any unofficial Xbox 360 memory units. The information was posted on the Xbox Live Major Neleson blog, here is what he had to say about it. When Preview Program members start receiving the Xbox 360 system update next week, one of the changes is that unauthorized Memory Units will no longer work with the Xbox 360. If you’ve moved your profile or saved games onto one to “back it up,” you’d better move it back onto an authorized Xbox 360 storage device prior to taking the update. If you continue to use an unauthorized Memory Unit after the update, you will not be able to access your stored profile or saved games. 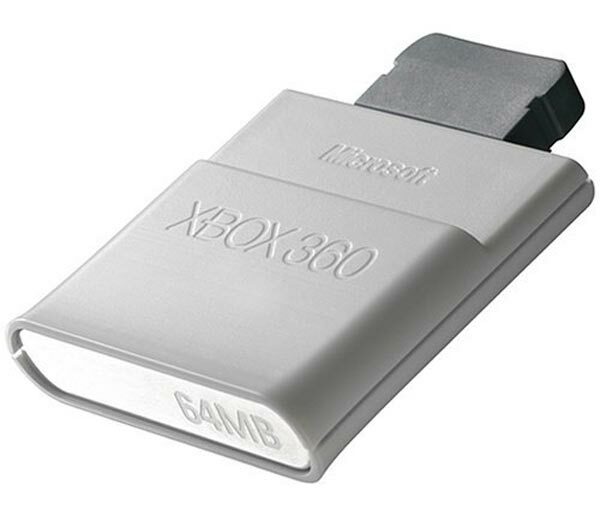 If you are using a Xbox 360 with a built in hard drive then you can just copy your data over from your memory unit before the update goes live, if you don’t have a hard drive you will need to buy a new licensed Xbox 360 memory unit and copy the data over to there.